Arrival in Marrakech, Morocco, especially the first arrival, can be a mad assault upon all the senses. 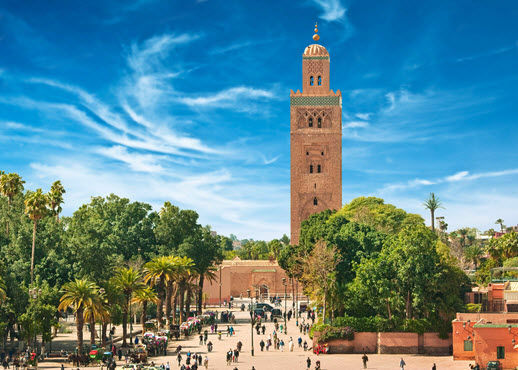 Gay and lesbian tourists head for Marrakech because of its nightlife and just being able to enjoy themselves without condemnation and recrimination for following the gay and lesbian lifestyle. Here are a few suggestions based on what prior international travelers have mentioned.